In a bid to return to profit in Europe, Ford plans to cut over 5,000 jobs in Germany. The US carmaker will also reduce its workforce in the UK and has offered voluntary redundancy programmes for employees in both countries, it said in a statement. “Through these programs and other initiatives, Ford of Germany expects to reduce its headcount in excess of 5,000 jobs, including temporary staff,” the company said, adding that the total number of positions affected in Britain is yet to be determined. 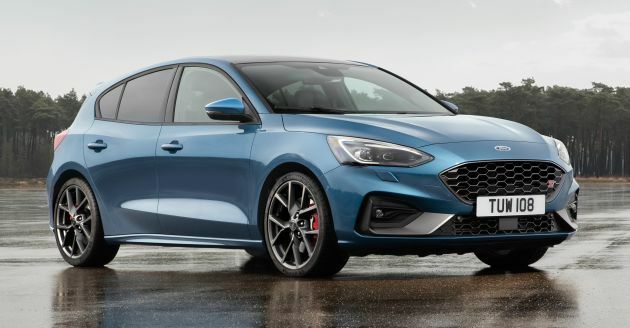 The Detroit carmaker, which sells the popular Focus and Fiesta hatchbacks in Europe, also announced it would streamline its lineup by “improving or exiting less profitable vehicle lines,” although it didn’t elaborate on which models would be culled. This move is part of a turnaround plan announced by Ford in January that would involve thousands of job cuts and possible plant closures and the discontinuation of loss-making vehicle lines. According to Reuters, Ford of Europe has been losing money for years and pressure to restructure its operations has increased since main US rival General Motors raised profits by selling its European Opel-Vauxhall brands to France’s Groupe PSA, the maker of Peugeot and Citroen. Ford’s turnaround plan is targeting a 6% operating margin in the continent. Ford recently entered into an alliance with Volkswagen, although the partnership does not involve cross-ownership like the Renault-Nissan model. The post Ford to cut over 5,000 jobs in Germany, some in UK appeared first on Paul Tan's Automotive News. 0 Response to "Ford to cut over 5,000 jobs in Germany, some in UK"